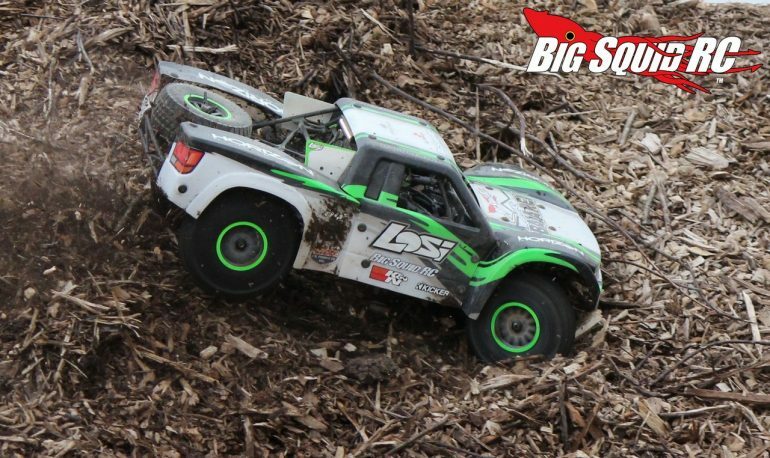 4K Video – BigSquidRC Goes Epic With The Losi Super Baja Rey « Big Squid RC – RC Car and Truck News, Reviews, Videos, and More! The folks at Losi made huge news earlier today with the announcement of their 1/6th scale Super Baja Rey. While we were out working on the review, we took a bunch of video to give you an idea of what it is like to drive the truck, plus how gnarly it can really be. Enjoy our video below (in glorious 4K resolution!) and watch our Bash Crew put the Super Baja Rey through it paces. From huge hill climbs, to flying WFO over rocks the size of your shoe, to a pair of three story roof jumps, we gave it our all to really put the truck through its paces. To get more information on the Super Baja Rey, simply hit up This Link. The link takes you over to the Losi website where you can read about all its features and specifications. Also, you can read our Super Baja Rey Review after the jump!